TOMS canvas wedges are perfect spring shoes for the office. Perf-ection! Perforated trim lends a polished, menswear-inspired note to the versatile purse by Big Buddha. 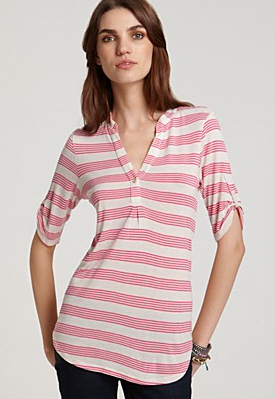 Ella Moss's playful striped tunic perks up your wardrobe for the warm weather season. 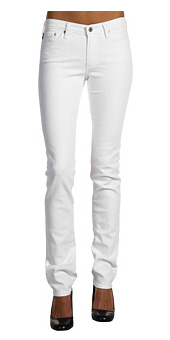 The Premiere parades a mid rise and skinny straight leg for a long, lean look.